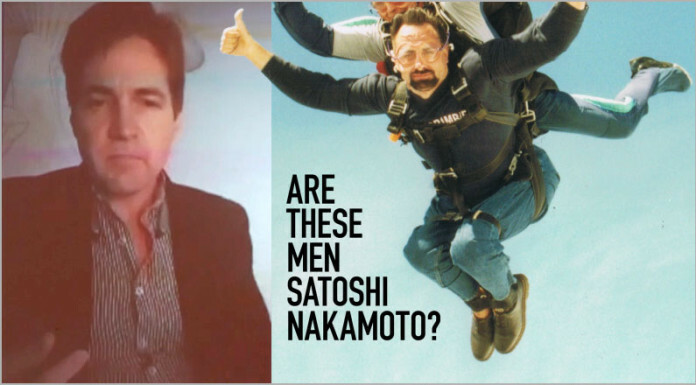 blog As you may recall, Australian police yesterday raided the Sydney residence of Craig Steven Wright, who several investigations conducted separately by Wired and Gizmodo had found may be the real-life identity of Satoshi Nakamoto, the founder of the globally dominant cryptocurrency. If Wright is Nakamoto, then he almost definitely controls more than $1 billion worth of Bitcoins. To your writer’s mind, the amount of money the ATO is chasing from Wright severely diminishes the case that Wright is Nakamoto. If this is indeed true, there would be no need for the cryptologist to get involved in a legal case with the ATO over a handful of millions. A number of online commentators have also pointed out over the past 24 hours that the egoistic approach taken by Wright to his business ventures runs contrary to the calm, methodical and public-spirited approach that Nakamoto has taken to the development and propagation of Bitcoin as a revolutionary new technology. The evidence presented by Wired and Gizmodo on the matter is relatively compelling, but it is also true that it could have been faked by Wright in order to boost his profile. One hopes that we will get conclusive evidence about whether he is Nakamoto within the next few days. To quote Mr Miyagi, Karate Master, Nakomoto yes or Nokomoto no or be squashed in the middle like grape. Wish I lived in a world where a million dollars was a paltry amount. Billionaires tell the Govt what they are willing to pay, not the other way around. The threat of direct involvement through funding the opposition in the elections of people who cross them means they get their way.